Even during the warm summers in Wisconsin, pools still need to be heated for maximum comfort for swimmers. 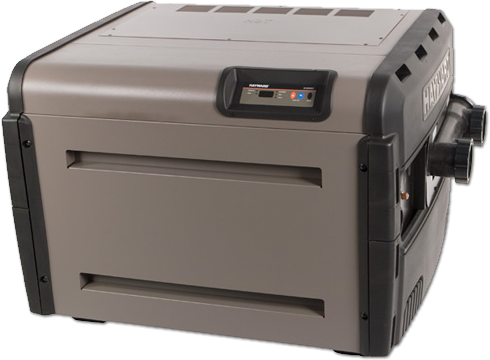 Accurate Pool & Spa can install the right heating system for your pool, whether it be conventional heating, using a heat pump or the power of the sun with a solar heating system. 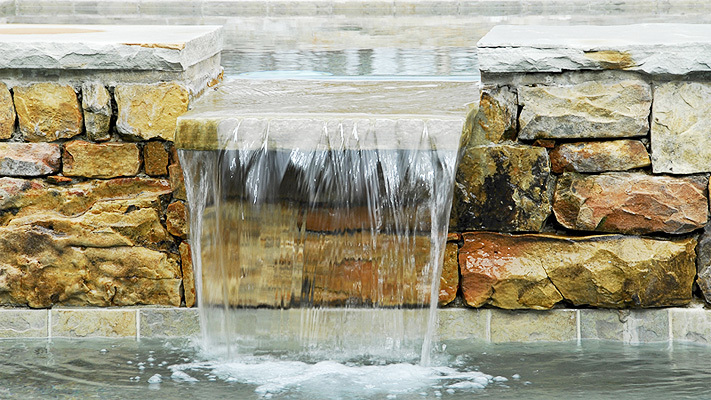 We use only the finest products available, including those from Raypak, Pentair Pool, and Hayward. 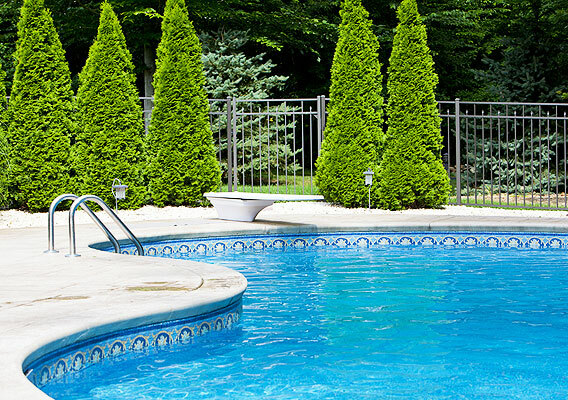 We then design a heating system that keeps your pool heated to the perfect temperature while also respecting the environment and your budget. 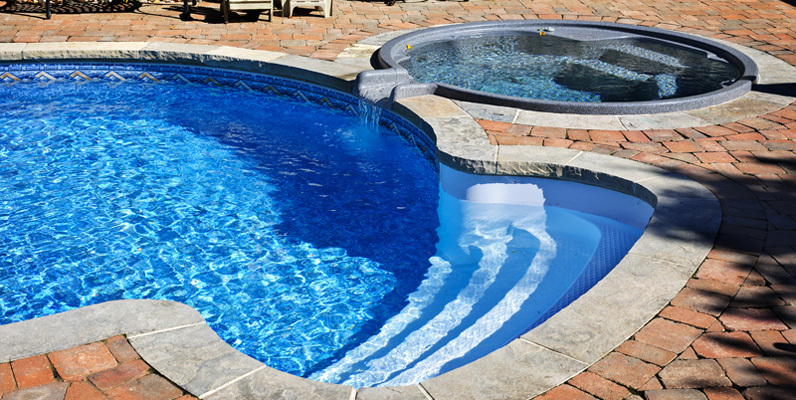 We are also experts in retrofitting pools with a new and updated heating system that can save pool owners money on their heating bills. 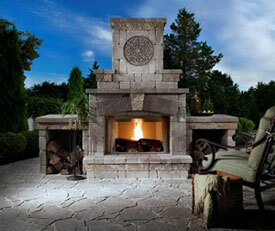 Heating systems are an integral part of the pool design, and our designers are standing by to answer your questions.